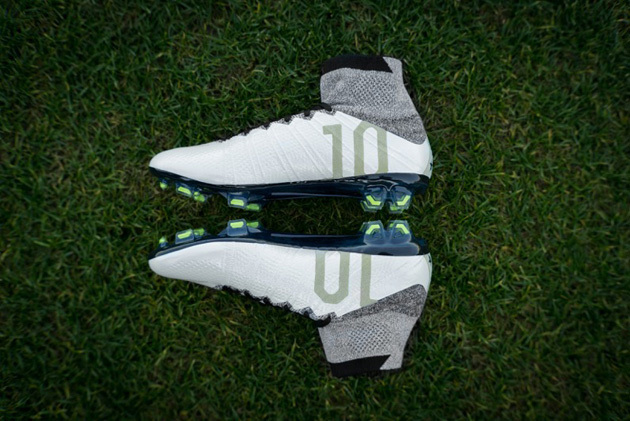 Lloyd will wear the special-edition cleat in the national team's next friendly against Ireland. First it was the 16 minutes of pure bliss in Vancouver during the Women's World Cup final. Then came the awards for U.S. women’s national team midfielder Carli Lloyd, who just capped off a string of awards with an even greater nod: FIFA World Player of the Year. 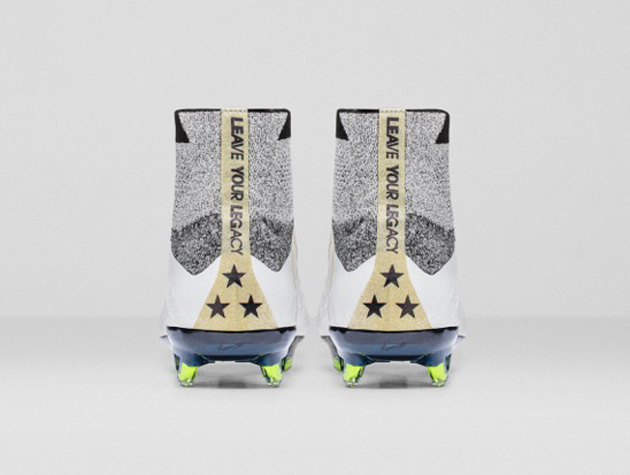 And to celebrate all the excitement, Nike unveiled special-edition “Leave Your Legacy” cleats that Lloyd will wear on Jan. 23 in San Diego during the national team’s next game. 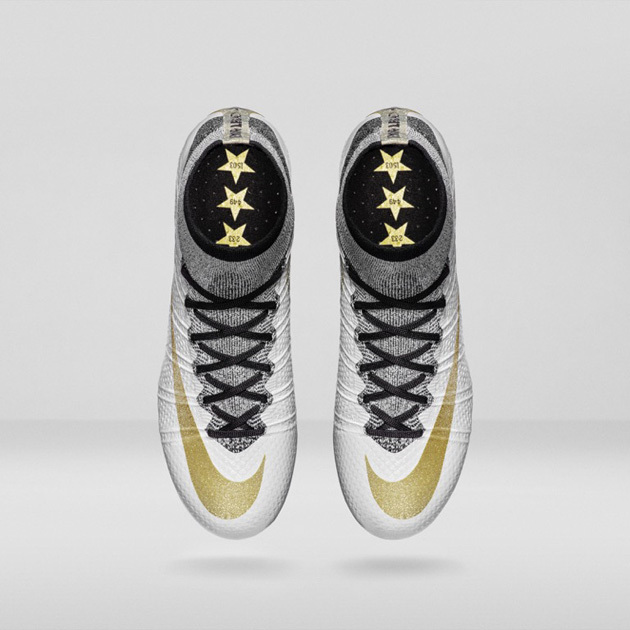 The special Mercurial Superfly cleats say “Leave Your Legacy” down the back heel, dropping to three stars on the back. 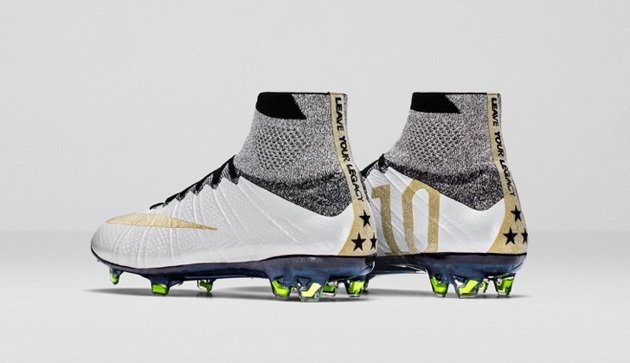 With her jersey number—10—on the side of the mainly white and gray cleats in a gold accent, the times of each of her World Cup Final hat trick goals show up in three stars on the inner bootie. The date “08.21.2008” even appears on the tip of the laces marking Lloyd’s Gold-medal winning goal in the 2008 Olympics.